HUD # 105-431716 marketed by Southern Home Team is a three bed, 2 bath brick ranch with tons of potential. 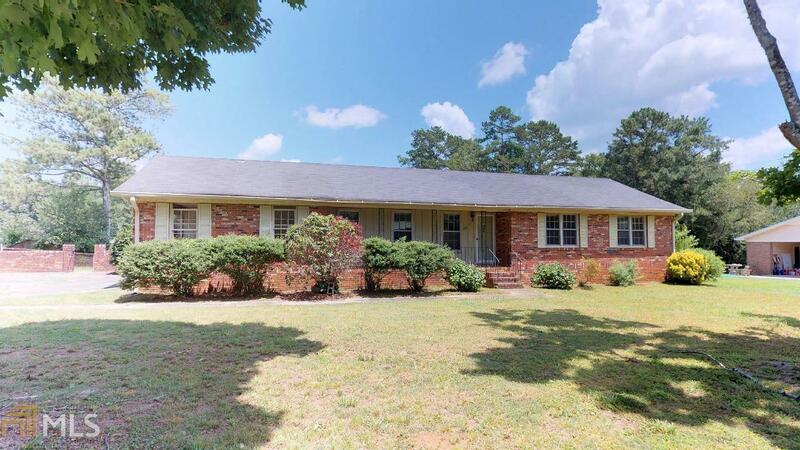 Level yard, covered front porch, side entry carport with utility room, eat in kitchen, and a huge brick fireplace in the den, Property is insured with repair escrow added to the loan & qualifies for FHA $100 down-payment program. Check out our Interactive 3D Virtual Tour for a walkthrough.